We all remember being scolded by our parents for spending too many hours playing video games, being told they were a waste of time and that school work should come first. Well, what if playing those video games made you rich, richer than doctors, lawyers and even the average sports player? 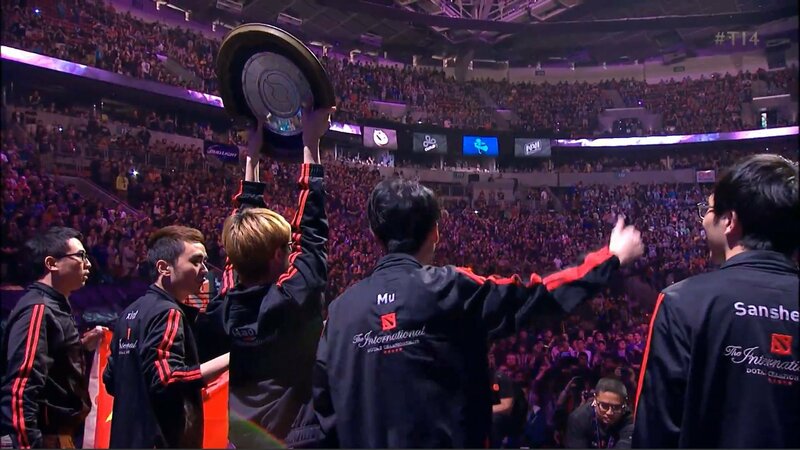 In the last five years the world of eSports has exploded, evolving from an online subculture into an entertainment industry that fills stadiums, and pays its top performers insane amounts of money. So, here we are, the top 5 eSports jackpots, complete with prize money that will have you calling in sick, putting down the textbooks and reaching for the controller. The International is for DOTA2 what the World Cup is for football, it's the event on the calendar. Valve, the company that make DOTA have poured a fortune into building up the live, competitive aspect of the game. 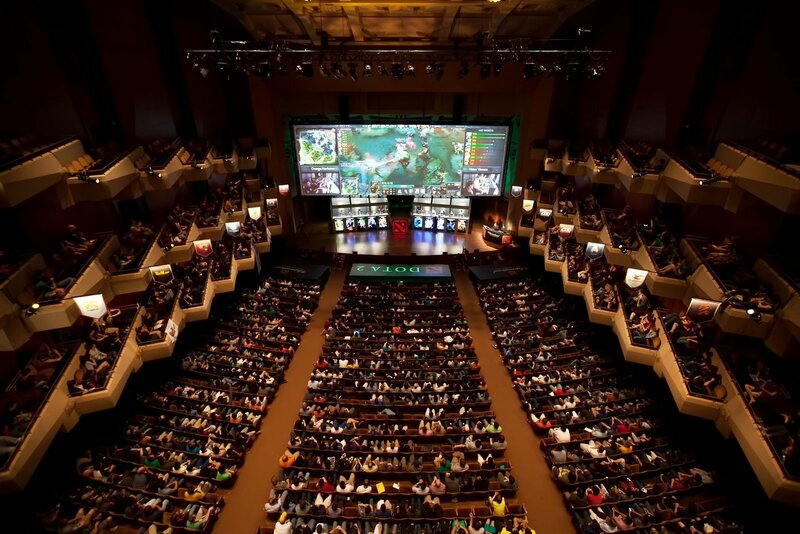 Number five on our list is The International 2013, which took place in the Benaroya Hall in Seattle, which has a capacity of 2,500. At the time it was the most lucrative prize pool in the history of eSports, and 13 teams were invited to take part. Swedish team Alliance won the competition, and took home $1,437,204, which was split between the five players. Alongside the marquee DOTA2 event that is The International, Valve run three other events in spring, autumn and winter to compliment the main event, which takes place in the summer. The Frankfurt Major, known sometimes to American audiences as the Fall Major is the second biggest DOTA2 event of the year. The 2015 event featured a prize pool of $3,000,000, making it the 4th most lucrative jackpot in eSports history. The Fall Major has been held in a range of locations within the city, with this particular event held in the Festhalle, a multi-purpose center in the heart of Frankfurt. The winning team, OG, took home 37% of the pool, a grand total of $1,100,000. 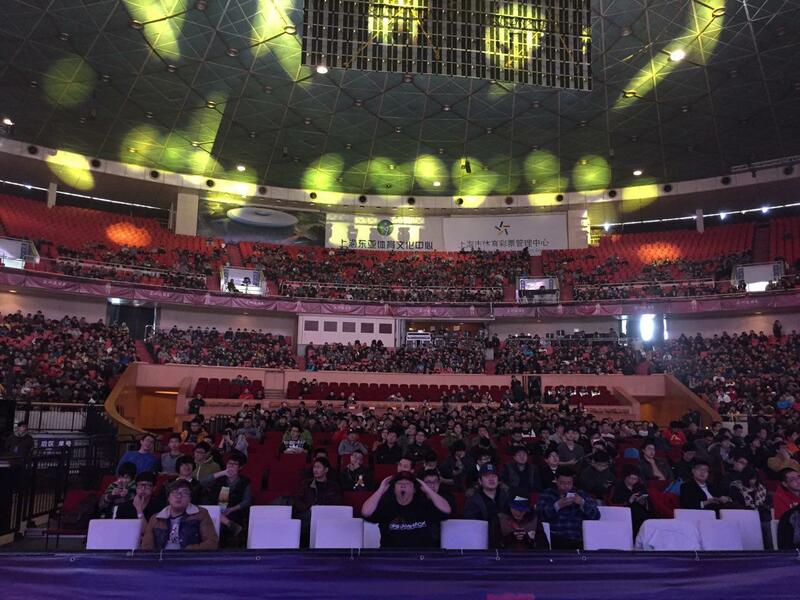 The DOTA Asia Championships, typically abbreviated to DAC, or simply called The Oriental is another of the four major events on the DOTA2 calendar. 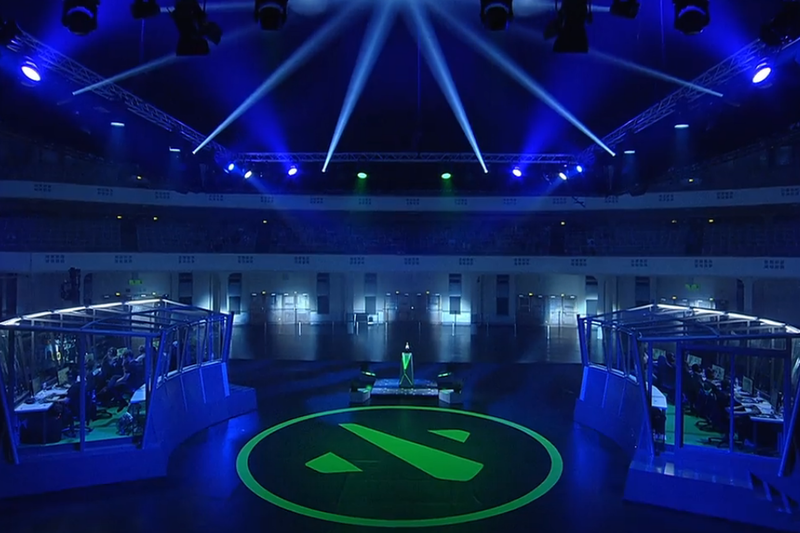 The event is largely identical in format to The International, with some teams being invited to attend, while others qualify through regional competitions, with a total of 16 teams making the finals. In 2015 the event was held in the Shanghai Indoor Stadium, with a capacity of 10,000, while over 1 million viewers tuned in online to watch the events unfold. 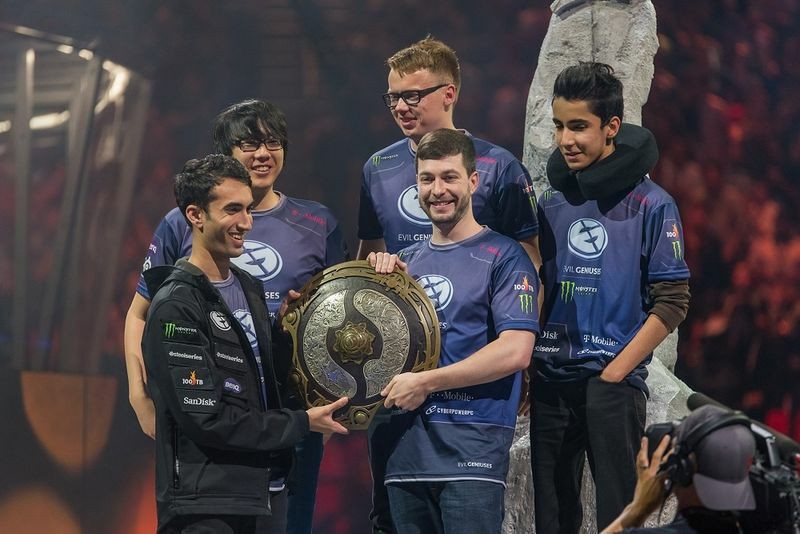 The winning team, Evil Geniuses, took home 42% of the prize, $1,284,158, while the 2nd place team took $366,902 and the third team on the podium, Team Secret banked a $275,177. In 2012 and 2013 The International was hosted in Seattle's Benaroya Hall. In 2014 the event was moved to the KeyArena, a 17,000 capacity venue which was required, thanks to the huge increase in popularity of live eSports events. Valve, whose commitment to pouring money into the DOTA2 competitive scene is well established, announced a staggering 10 million dollar prize for the event. The top three teams all took home over $1,000,000, with the 5 champions that make up team Newbee leaving as millionaires in their own right. Here we are, of the biggest eSports jackpots of all time, this one is the biggest. In the summer of 2015 the prominent DOTA2 team Evil Geniuses took home 36% of the 18 million dollar prize pool. The five players left with $1,326,932 each, not a bad return for 11 games of DOTA. Battling it out in Seattle's KeyArena, over 32 million people worldwide tuned in online to watch the events unfold. That's more than the Royal Wedding got! Love eSports and want to start wagering on the outcomes of the world's biggest gaming competitions? Make the most of Betminded's exclusive promo code for Vulcun, a specialist bookmakers focusing solely on eSports.